well we know Frankie going to win cause we know in BB the one u don't want to win always win. CBS is on the Grande train and if I were a betting person, the comp will be tailor made for Frankie to win. 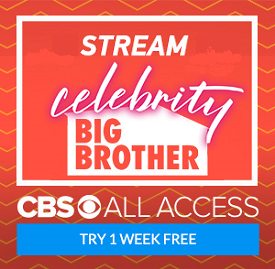 CBS doesn't want Frankie to lose the comp so they will adjust his veto time accordingly and make sure he go home quite yet. On the off chance that production doesn't ensure a W for Frankie, the eviction will not be live so that means Frankie will not be booed since there will not be a crowd.